The Linear HUSBZ-1 Z-Wave USB is a Z-Wave Plus certified USB interface for use in Z-Wave certified residential and small business automation environments. 3rd party software is required for consumer applications. Provides interface between PC and Z-Wave network. Plugs into a standard USB port on the host device. 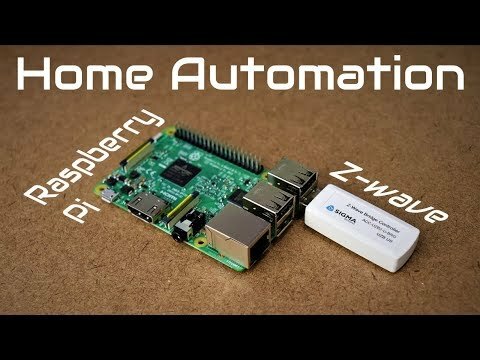 Works with third-party home automation software. Appears as a serial port, no additional driver required.